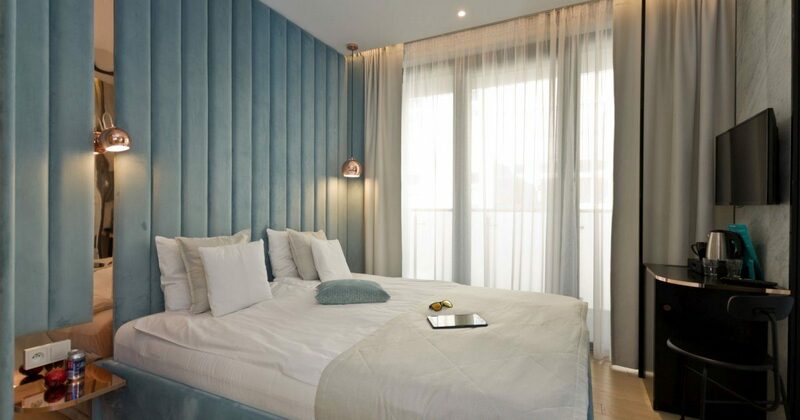 We have prepared 12 comfortable, stylish and modern rooms for our guests. They are characterized by contemporary design and comfortable furnishings, thanks to which we provide our guests with the highest standard of rest. The rooms have a balcony or two balconies.